Consider giving gifts that bring a smile to those you love and those in need. In the spirit of Thanksgiving, we often take the time to reflect on and give thanks for all of the blessings in our lives. As we move into the holiday shopping season, I want to challenge everyone to keep in mind how blessed you are and how you might be able to show your gratitude. I wanted to share with you a list of great brands you can give gifts from this holiday season who also give back in some way. 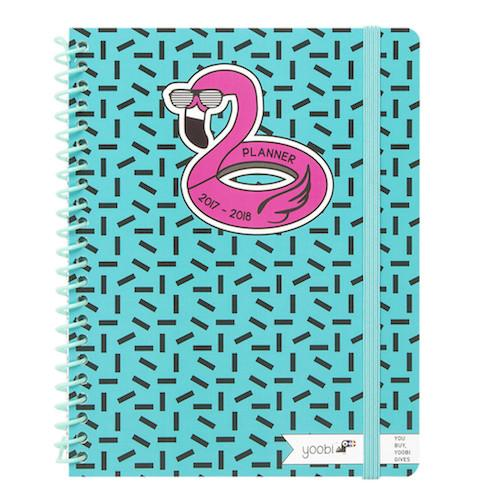 These items are great, especially for those college students in your life. As the weather gets colder this holiday season, warm the heads ("melons") and hearts of your loved ones with these cozy and beautiful hats. These knit hats are perfect for walking across a college campus in the winters and their ball caps are perfect for blocking the sun during warmer weather. For every hat bought, Love Your Melon donates 50 percent of the profit to fighting pediatric cancer and gives a hat also to a child battling cancer in America. Alex & Ani’s “Charity by Design” line of jewelry has simple and meaningful bracelets that are perfect for gifts. They are dedicated to a variety of good causes from UNICEF to the ASPCA. As a humanitarian company, they are donating 20 percent to each of these wonderful causes. 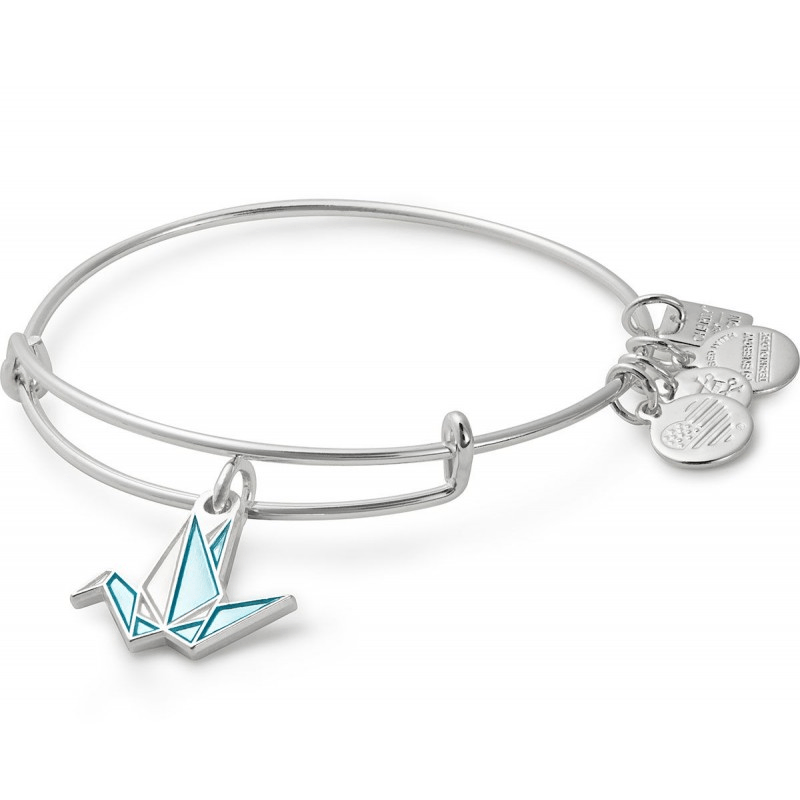 Paper Crane charm bangle donates to the National Network to End Domestic Violence ($38). 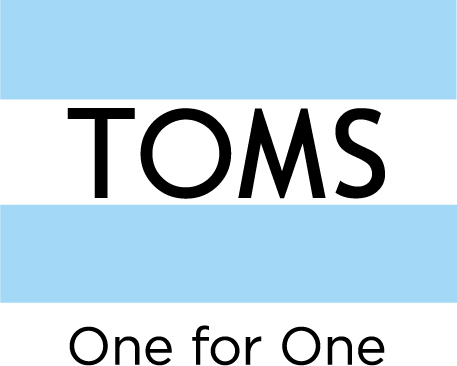 Not only are TOMS so comfy, but you can feel comfortable knowing that your gift is helping TOMS to give shoes, sight, water, safe birth and bullying prevention services in over 70 countries around the world. 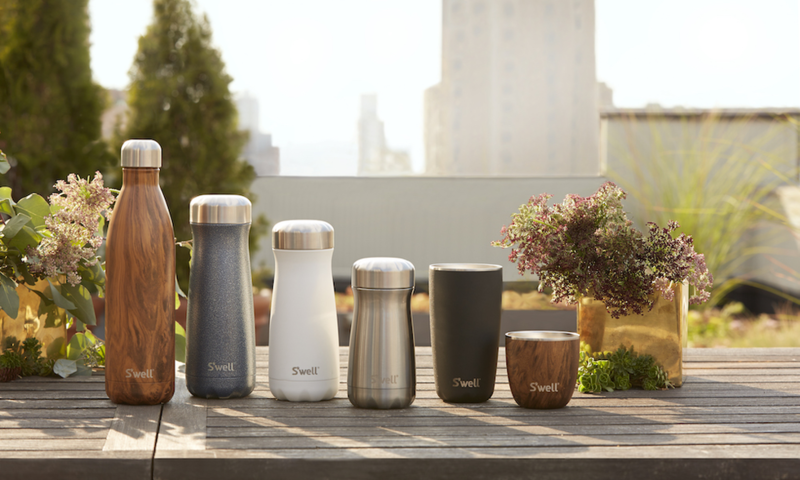 S’Well water bottles and tumblers look good & do good. Made of stainless steel, these bottles and tumblers are perfect for college students and those always on the go who need to keep their drinks hot or cold. So by reusing these you are not only being eco-friendly by saving the earth from disposable bottles, but also helping S’Well to give back to their partners UNICEF USA, Breast Cancer Research Foundation and RED. Indulge yourself and the beautiful people in your life with a luscious beauty product from LUSH. Lush not only is animal cruelty-free, they also are committed to giving back through their Charity Pot! Charity Pot is a beautiful body lotion with 100 percent of the purchase price ($7.95 for 1.7 oz) going to support the charity you will see on the lid of the lotion pot. The Elephant Pants provide comfort for a cause: saving the elephants! 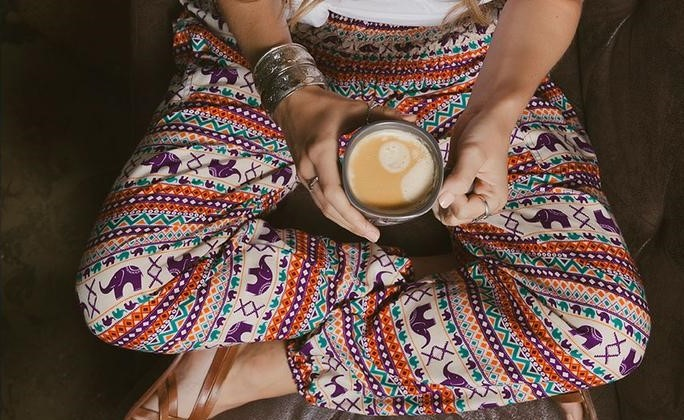 From comfy harem pants to leggings, these are great for those who love lounging around all day. Since most college students practically live in cozy sweats and leggings, these will definitely be appreciated as an everyday essential. The Elephant Pants donate 10 percent of their net profits to organizations like Tusk in order to help protect and save the elephants in Africa. These are the Hattie Harem Pants ($24) featuring purple elephants in the pattern. Sevenly is ideal to find a gift for world changers, individuals who want to support and advocate good causes by starting conversations. They donate 7 percent per purchase from their cause-themed collections to non-profit organizations such as Teachers Without Borders, Hope for the Warriors, and Water.org. You can even shop within your specific cause of choice! These make great gifts for those college students who want to show their support for their future fields (especially for future teachers). The 'Life is Art' t-shirt ($34) supports Americans for the Arts. This is the Academic Weekly Planner in Aqua Sprinkles ($6.99). which is a fun and great way to prepare for the new year! 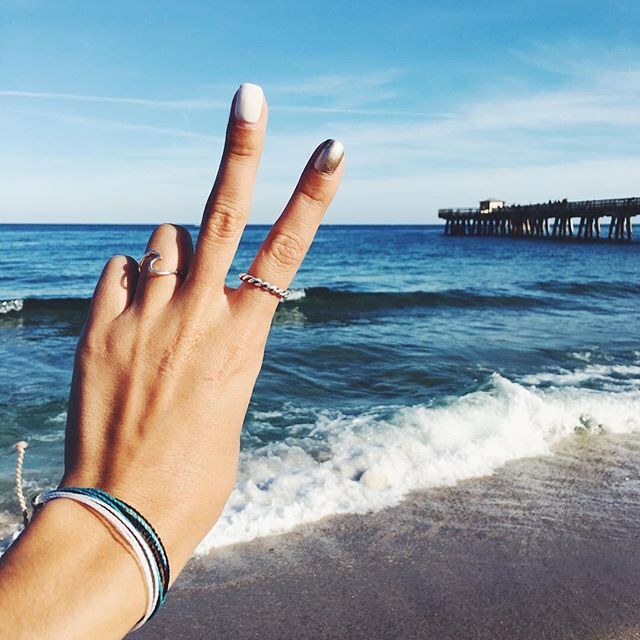 Meaning “pure life” in Spanish, Pura Vida bracelets are perfect for the free and pure souls who live life to the fullest and appreciate life’s simple treasures. Although their regular bracelets also support artisans worldwide, their charity bracelet line donates 10 percent of their net profits to many organizations like the Oceanic Preservation Society, Never Ever Give Up! (NEGU), SAVE, and HoneyLove. While these are cheap enough to be stocking stuffers, they are priceless reminders of the causes you care about and great conversation starters. This is the NEGU: Never Ever Give Up! ($5) bracelet, which donates to NEGU to support kids and their families fighting cancer to never ever give up! For the bookworm in your life, browse Out of Print’s apparel to celebrate their favorite stories while also promoting literacy in under-served communities. You can shop by genre or book titles with a long list of books from A-Z including To Kill a Mockingbird, Pride and Prejudice, The Great Gatsby and Harry Potter. 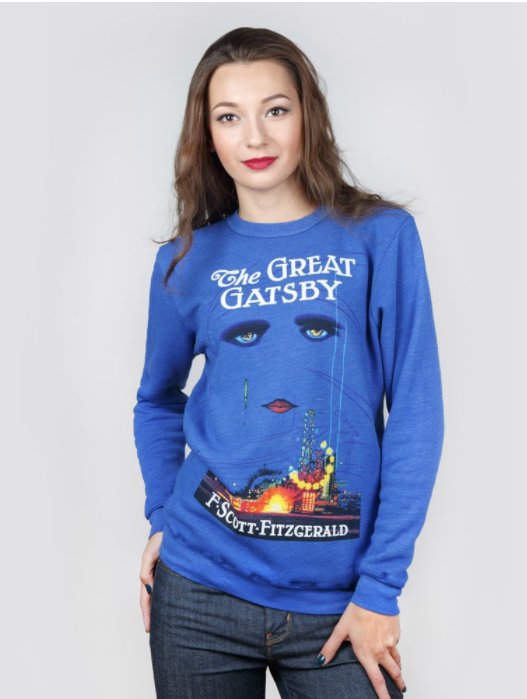 This is the Great Gatsby unisex sweatshirt ($42). For the geek in your life, consider getting them apparel and accessories from their favorite movies or TV shows like Star Wars, Harry Potter, Game of Thrones, Rick and Morty as well as Marvel and DC Comics. With just as wide a variety and as cheap as Hot Topic, BoxLunch is a great alternative with their dedication to providing a meal to a person in need for every $10 you spend. This is the Star Wars BB-8 Ugly Holiday Sweater ($47.92), which is festive and the ideal sweater for an ugly sweater party! 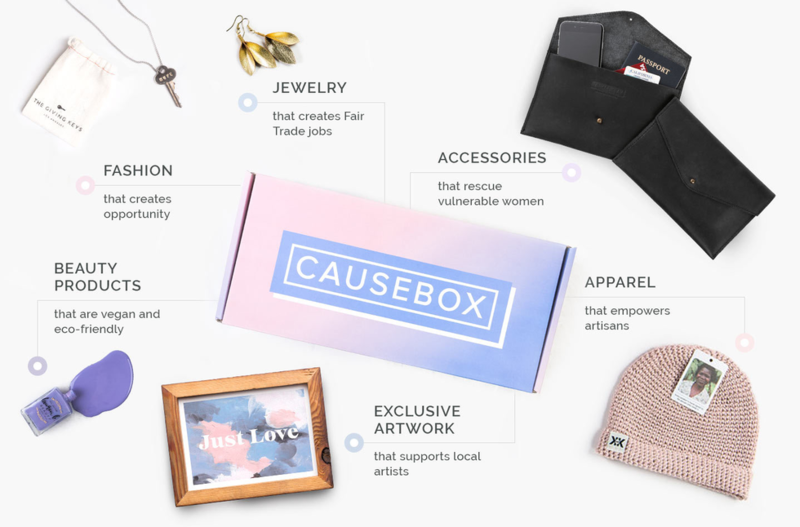 As Anna Parker listed in 25 Things Every Millennial Woman Wants Underneath Her Xmas Tree, college students love receiving care packages and what better way to do it than with a subscription to a care package service like CauseBox! Delivering quarterly throughout the year, each box is filled w/ at least $150 value of products for $50 a box. Not only is the box filled with brands and products that give back in some way, but each box includes the stories behind those products and why they chose them in a magazine. 13. Donate in the name of someone as a gift. As you have seen, many of these brands and their products donate to various charities. You can help to support these charities by buying some of these great products or also by simply donating to them directly in the name of someone as their gift. The options are endless with so many charities and organizations to choose from. For some animal conservation organizations and even some zoos you can "adopt" an animal in the name of someone else. Similarly, you can "adopt" a needy family or child so that your donation goes to help support them by buying supplies they need or covering fees they have like rent. Who knows how far your donation can make an impact! I invite you this holiday season to give not only to those on your Christmas list but also to others in need. Maybe help out a local charity or your church by donating items they can give as gifts through programs like the Angel Tree that matches someone in need with Christmas gifts. As Band Aid 30 sang in “Do They Know It’s Christmas?”, “in our world of plenty, we can spread a smile of joy” this holiday season.